PNG is one of the most popular image formats mostly used Internet content and image editing. It offers lossless compression, providing with small file size and excellent visual quality. That is why it is suitable for converting DWG drawings to use them in Internet publishing or editable printing. 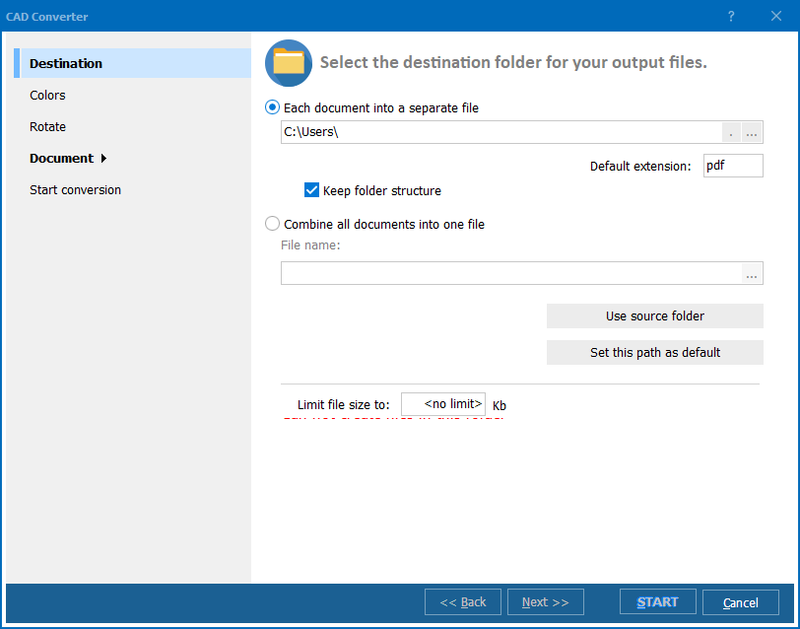 DWG format is supported by very few applications, so it is not convenient to share such files with others. This problem is easily solved by converting DWG into PNG. 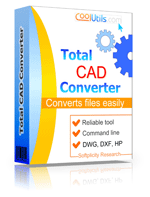 Thanks to Total CAD Converter this process becomes easy and fast. 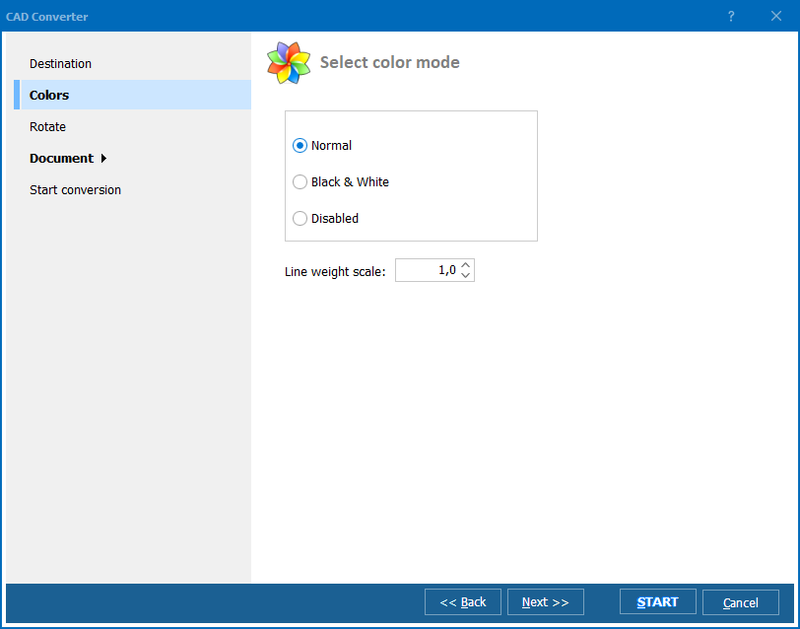 Using all of the options provided in Total CAD Converter, you are able to get PNG copies of any size and color palette you need. 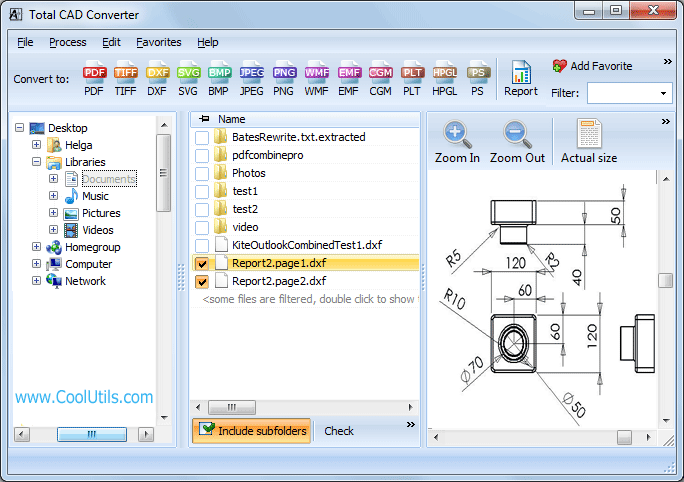 This DWG converter is suitable for any user, no matter how experienced he is.